Looking for a delicious Irish Stew recipe? 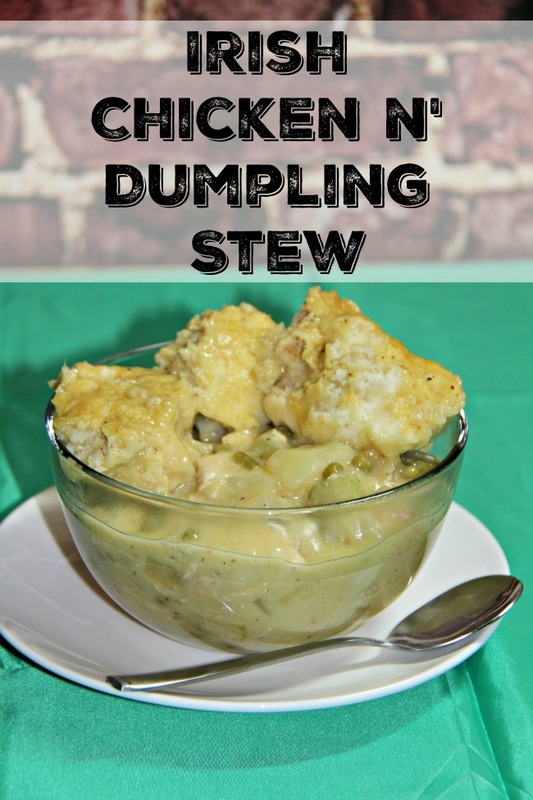 This Irish Stew recipe is a tasty version of chicken and dumplings that is perfect for a chilly night. As the good little Irish girl I am, I love me some potatoes and just about any kind of stew. My husband, also Irish, loves anything with chicken in it. So, this simple to make stew is the perfect comfort food when the winds are blowing and we are looking for something to warm us up. 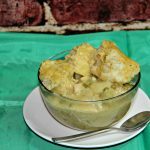 It is a great St. Patrick’s Day recipe if you are looking for something a little different than Corned beef and cabbage, although that is another great Irish comfort food. There are many ways to make Irish stew. 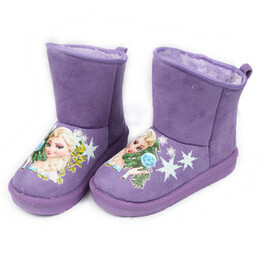 There are Irish Beef Stew recipes and Irish Lamb Stew recipes. 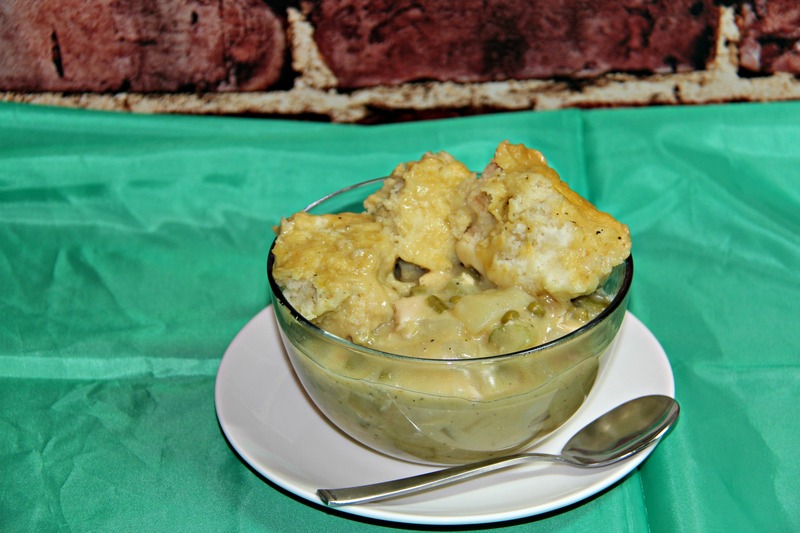 I personally love this Irish Chicken and Dumpling stew recipe. It is creamy and filling and incredibly delicious. I look forward to eating all winter long. I have been known to make Irish Stew on plenty of summer nights. Want more recipe for St. Patrick’s Day? How about Colcannon or an Irish Flag Parfait Snack? Need a non-alcoholic St. Patrick’s Day Punch? Or maybe you want a St. Patrick’s Day Sparkling Lemon Lime Margarita? Try these St. Patrick’s Day recipes and St. Patrick’s Day desserts. Pull it all together with Ways to Celebrate St. Patrick’s Day. In a heavy soup pot, start by combining the water, soup, onions, celery and chicken. Add in salt and pepper. Cover and cook for 2 hours, on a low heat. Toss in the carrots and the potatoes. Cook for 30 minutes. Stir in the peas and cook for another 10 minutes. Drop dumplings into the stew by the spoonful. Reduce stew to a simmer. Cook for 10 minutes covered. Remove the cover and cook for another 10 minutes. This Irish Stew recipe can also be made in the slow cooker. Take the Irish stew ingredients and make it in the crock pot. Remember that cooking this way will take longer.